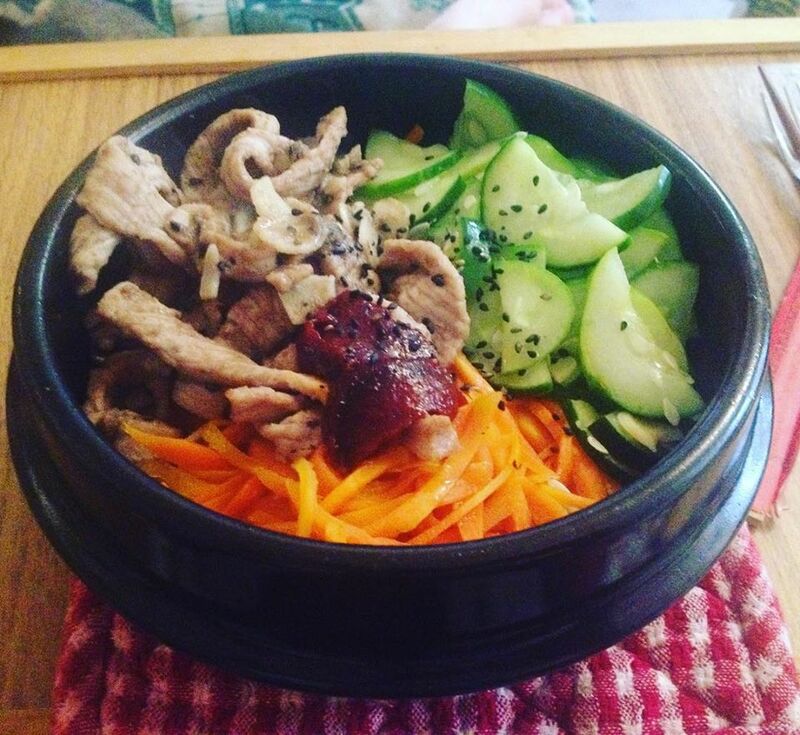 My wife made a delicious Bibimbap for Valentine’s Day,, It only had Rice, cucumber, carrot, pork, sesame sedes, sesame oil and gochujang. It was delicious! The recipe for Bibimbap is here! Posted on Monday, February 19th, 2018 at 7:59 pm. Posted February 19th, 2018 at 8:00 pm | Log in to reply.